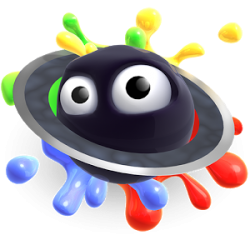 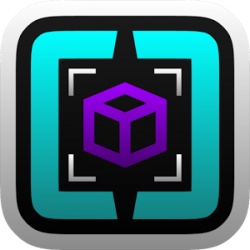 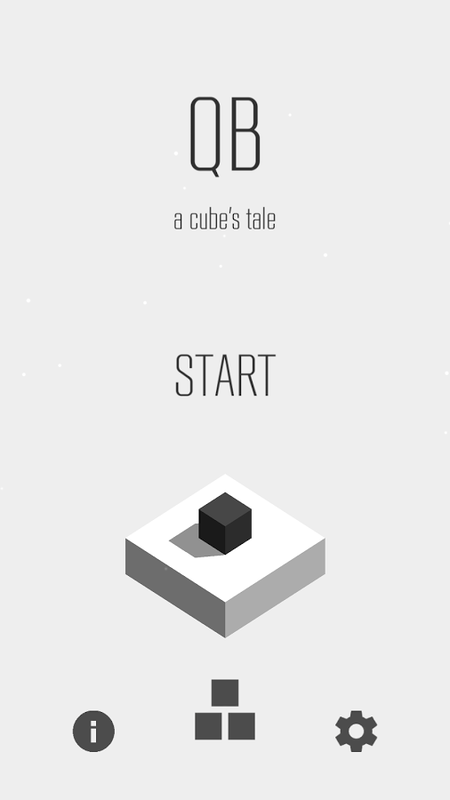 In QB - a cube's tale, you guide the cube QB through a stylistic, rudimentary world. 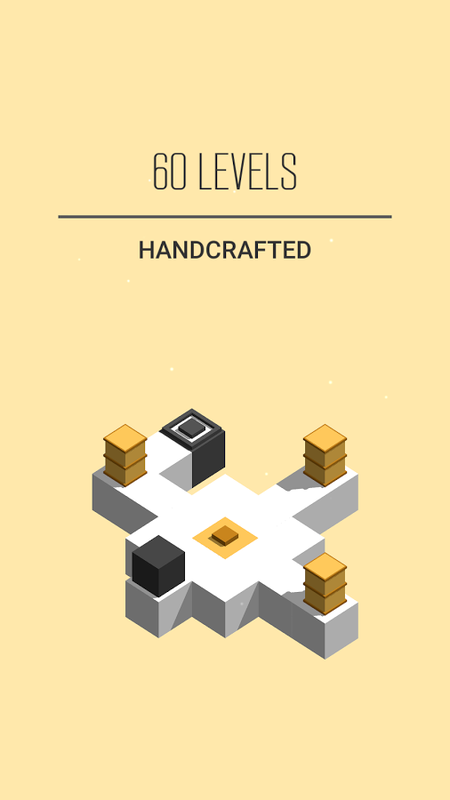 On his journey, QB is faced with great challenges. 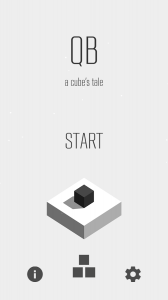 Various other cubes obstruct his way to the coveted black cube, which will bring him closer to his goal. 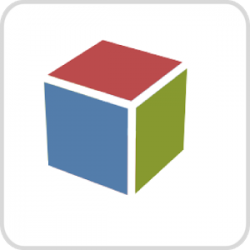 QB - a cube's tale is an isometric puzzler that manages to challenge you with very few elements. 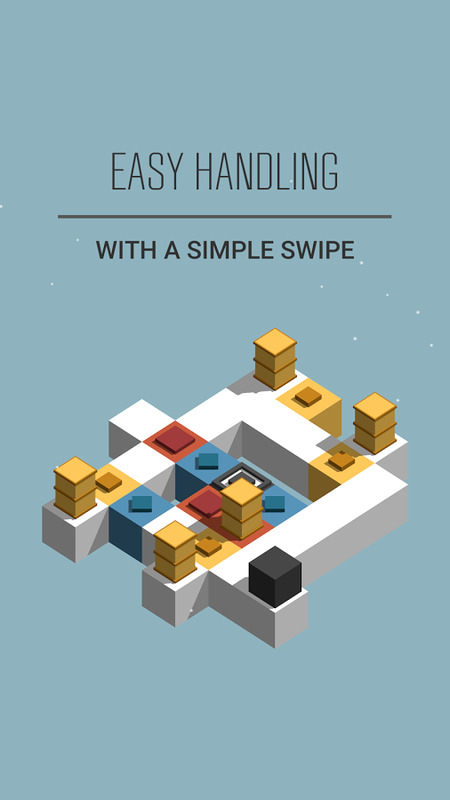 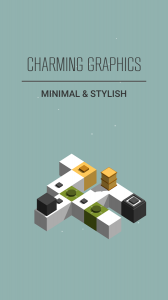 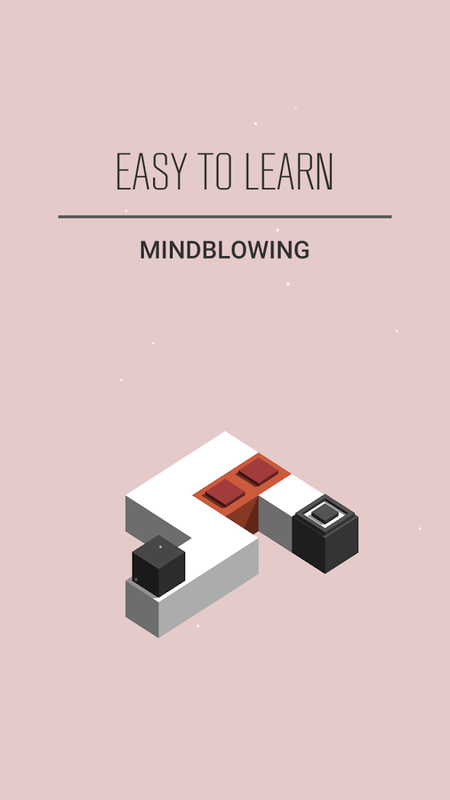 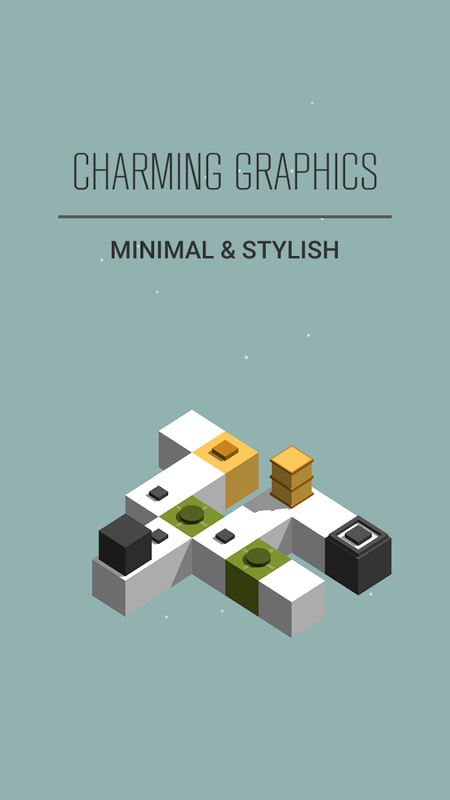 Each puzzle is hand-crafted and captivates with a very clear, miraculously minimalistic graphic in isometric 3D.